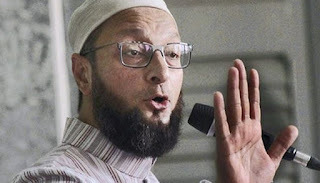 I have been long pledged to serve the cow but how can my religion also be the religion of the rest of the Indians? 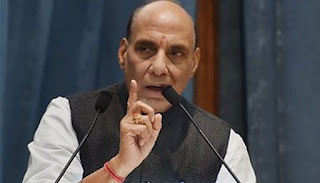 It will mean coercion against those Indians who are not Hindus. In villages Hindus make bullocks carry huge burdens which almost crush the animals. Is it not cow-slaughter, albeit slowly carried out? Anyway let me list down all the news from different sources, just scroll your mouse and chalk out and leave your opinion. 1. For BJP, cow is 'mummy' in Uttar Pradesh, but 'yummy' in northeast: Asaduddin Owaisi. 2. 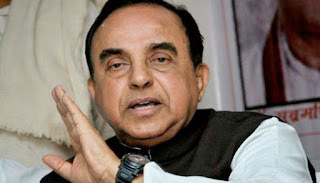 "What's this mummy, yummy thing" -- Subramanian Swamy slams Asaduddin Owaisi for accusing BJP of hypocrisy on cow slaughter. 3. 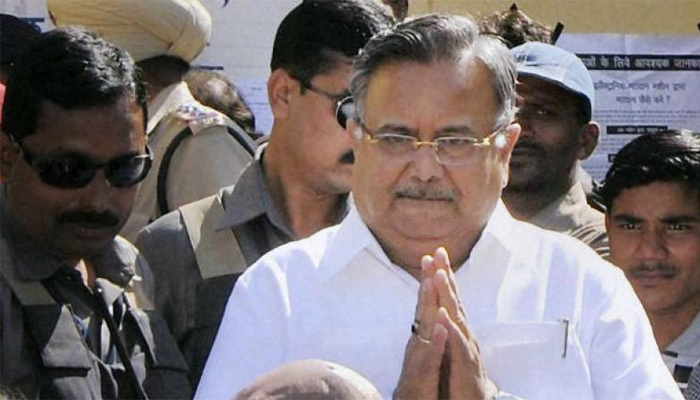 Will hang those who kill cows, says Chattisgarh CM Raman Singh. 4. In Gujarat, life imprisonment for cow slaughtering. 5. 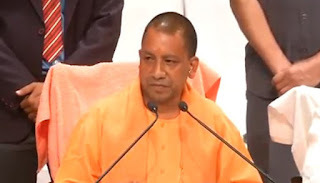 UP CM Yogi Adityanath to meet slaughterhouses` representatives at 6 pm today. 6. 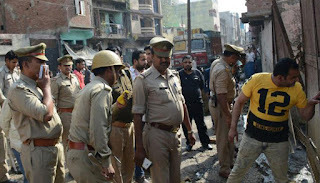 Uttar Pradesh: Police team carrying out checks on illegal slaughterhouses attacked in Sambhal, 5 cops injured. 7. Uttar Pradesh meat sellers go on indefinite strike; crackdown only against illegal slaughterhouses, says government. 8. 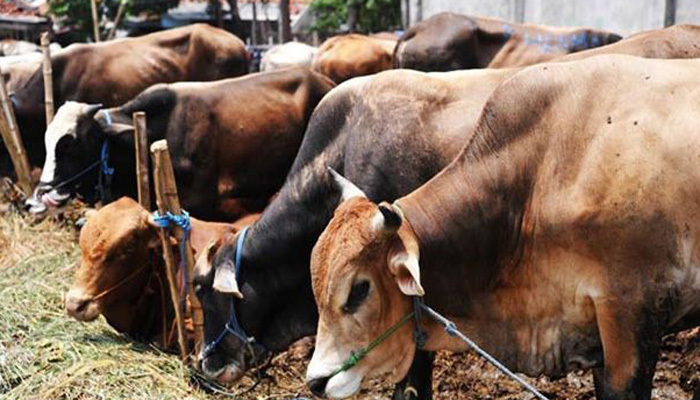 No ban on cow slaughter in three Northeast states if party comes to power next year: BJP. 9. Uttar Pradesh: Amid slaughterhouse crackdown, meat processing plant at Kairana sealed. 10. Yogi Adityanath took THESE 20 big actions in just 75 hours after becoming UP CM. 11. Will make it compulsory for MLAs to provide details of properties: Uttarakhand CM TS Rawat. 12. Jaipur's Hotel Hayat Rabbani sealed, owner arrested as Gau Raksha Dal complains about 'beef cooking'. 13. BSF catches cow slaughter gang near India-Bangladesh border in Malda. 14. SC rejects PIL seeking complete ban on cow slaughter. 15. 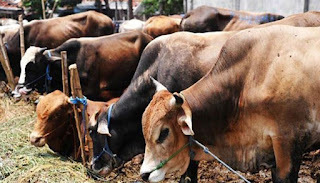 Two imprisoned for cow slaughter in Uttar Pradesh. 16. 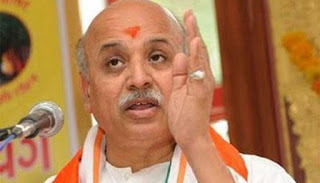 VHP President Pravin Togadia demands law to ban cow slaughter, says it would be a step towards safety and prosperity of nation. 17. 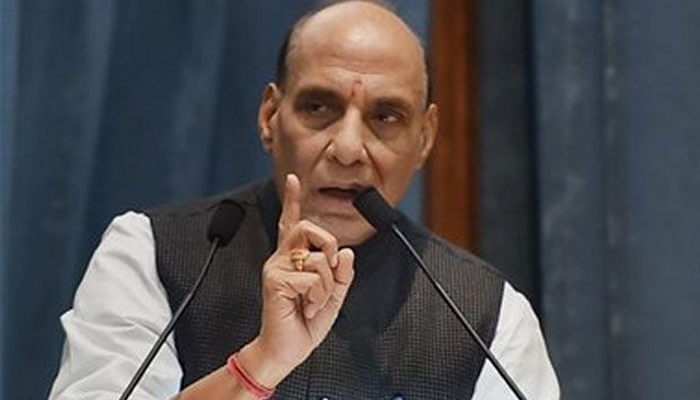 Cow was protected even during Mughal rule; need to take states in confidence on banning slaughter: Rajnath Singh. 18. Hindu outfits protest in Delhi after dismembered parts of animal found; people claim it was cow. 19. Trade for slaughter? Mob torches vehicle with bovine animals in Jammu and Kashmir's Rajouri district. 20. Haryana: Money earned from cow smuggling, slaughtering being used for terrorism, says IPS officer. 21. Three arrested for skinning 'alive' cows - Here are details. 22. PIL in Supreme Court for action against cow vigilantes for violent acts. 23. 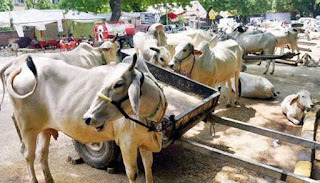 Haryana has come up with THIS plan to weed out fake 'gau rakshaks' - Know details. 24. 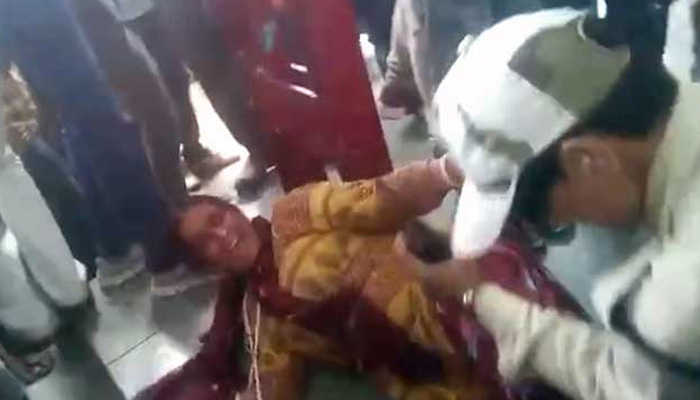 REVEALED: Remember Kashmiri separatist Asiya Andrabi whose cow slaughter video went viral? Her videos radicalised LeT terrorist Bahadur Ali. 25. 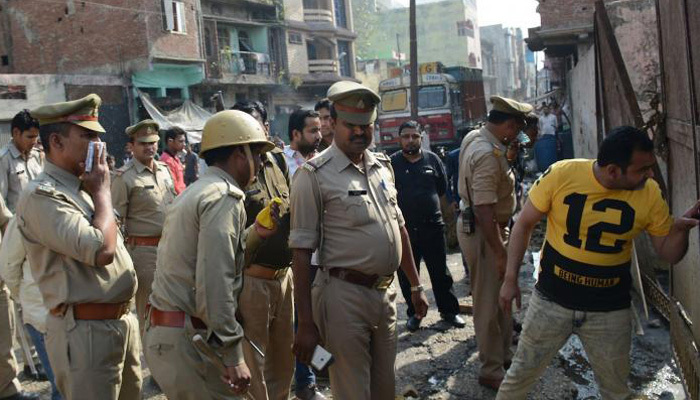 This Muzaffarnagar village is tense over 'cow slaughter' - Know details. 26. Himachal Pradesh High Court tells Centre to ban cow slaughter, sale of beef within six months. 27. HORRIFYING VIDEO! Muslim women beaten up over beef rumour; mute spectators film attack as cops watch. 28. Parliament witnesses uproar over Una incident; Rajya Sabha adjourned. 29. Congress condemns Gir Somnath Dalit assault, calls for action against accused. 30. Dadri lynching: Court orders FIR against Akhlaq's family for cow slaughter. 31. Gau Raksha Dal' volunteers force beef transporters to eat dung, booked for outraging religious feelings. 32. Day after 30 cows found dead, police chalks out plan to prevent smuggling. 33. Truck set on fire by angry villagers after they saw blood spilling out of it, found 30 cows dead. 34. WATCH: This heart-warming story of cow will move you to tears; she was meant to be slaughtered - Know what happened. 35. Mulayam Singh Yadav raises issue of cow slaughter in Lok Sabha. 36. MP: Four sentenced to one year in prison for cow slaughter. There are lots of news relating to Cows slaughtering, but those listed above are the latest which I've done research from internet. Thank you for reading blog.